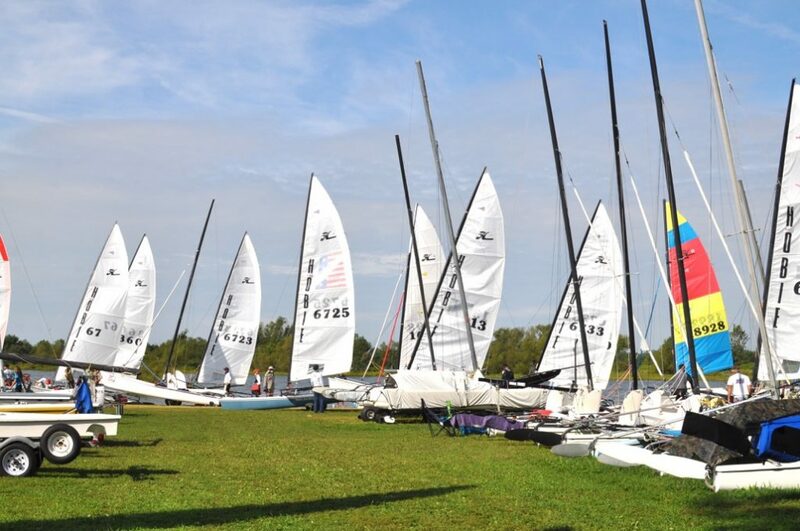 Hobie MWE/N will be running concurrently with the Hobie 17 North American Championship at OSYC April 6-8. H17 NAC runs 4 days (April 5-8). MWE/N runs 3 days (April 6-8). We look forward to seeing you all again – come on down and enjoy the warm water!